Thank you to our generous sponsors that helped make this event possible! We sincerely appreciate your support! This is a group that is intended to provide a place where we can ask questions, share experiences, and at times frustrations with this addicting and exciting world of ballroom dance. We not only have parents in our group, but dancers, studio representatives, teachers, judges and competition organizers. 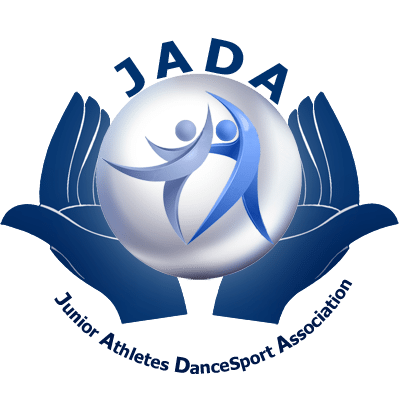 The group is maintained by Junior Athlete DanceSport Association (JADA).